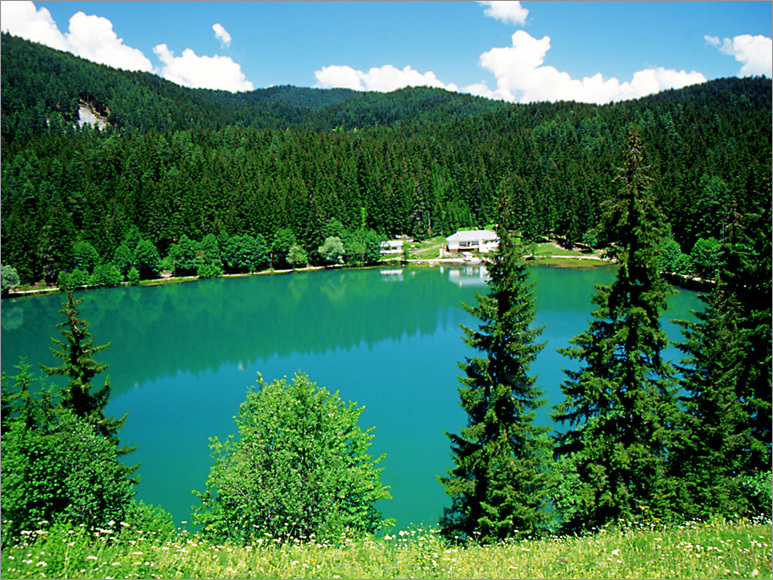 Artvin is one of the most beautiful examples of very green paradises. Artvin is an authentic tourism place that contains various tourism values with its festivals, its traditional architecture, its castles and bridges, its historical churches, its fauna and flora riches, its green plateaus, its crater lakes, its natural virgin forests, the range of mountains of 3900 meters at height, perpendicular sloped long valleys and Coruh river dividing province in two parts. The 95 percentage of the total area is covered with forests. 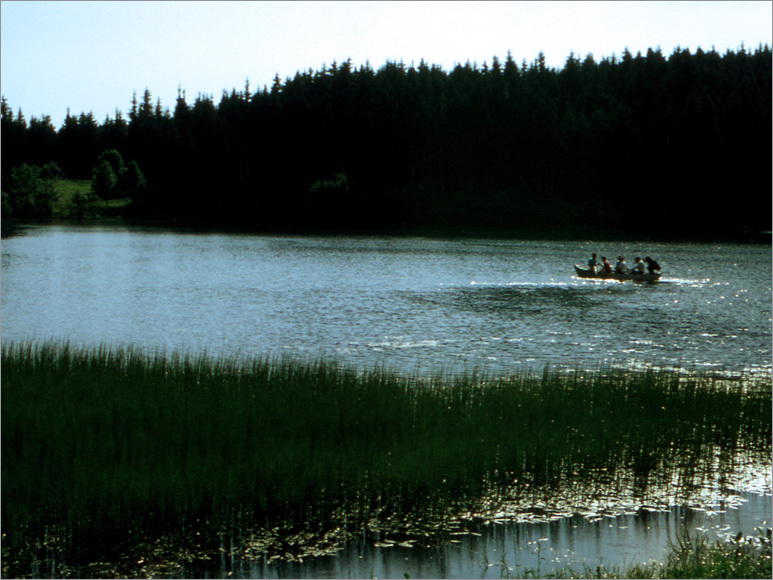 You can frequently see small lakes known as ‘Karagol’ in the neigbourhood. 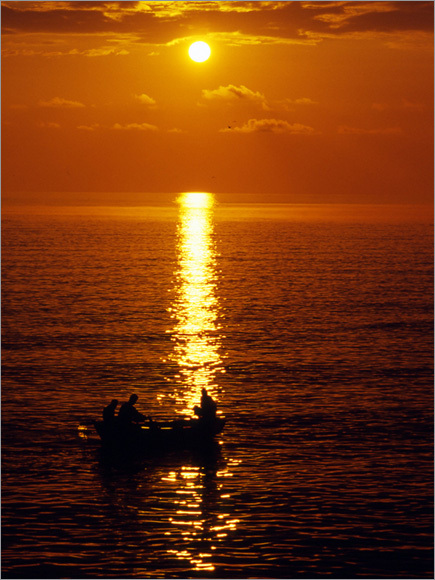 Due to the difference in altitude, both the temperate climate of the East Black Sea Coast and the severe climate characteristics are seen in the province and its surroundings. 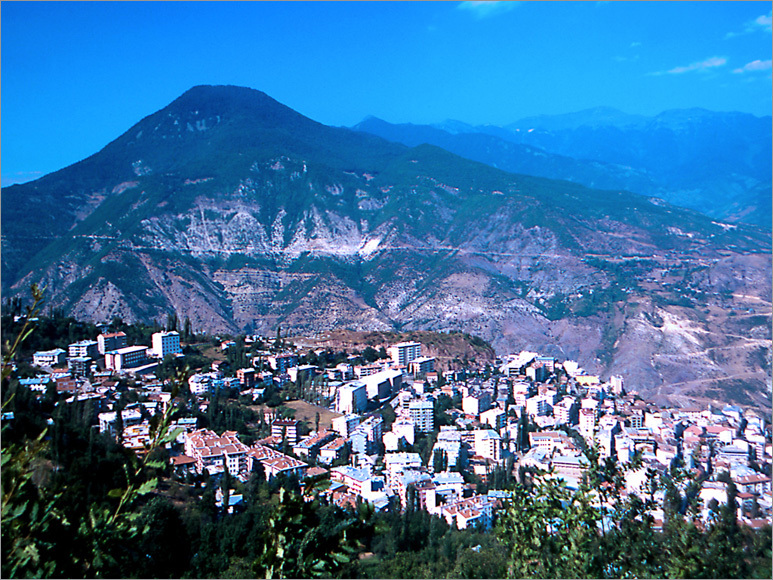 The districts of Artvin (centre) are Ardanuc, Arhavi, Borcka, Hopa, Murgul, Savsat and Yusufeli. It is known that Hurris founded small sultanates around the 2000 B.C. in Artvin and its neigbourhood. The region went under the influence of the Hittite Empire after Mitanni’s dominance of 200 years. At the end of the 8th century B.C., Cimmerians came from the Caucasus and entered into the Anatolian territories through Artvin. It is known that the Scythians migrated from around the Caucasus into the Anatolia and a group of them settled in Artvin at the 7th century B.C. The area under the rule of the Bagratli Kingdom under the Byzantian auspices in the Middle Age lived Seljuklian, Saltuk, Mongolian (Ilhanlı), Timur, Karakoyunlu, Akkoyunlu and Safevi periods. 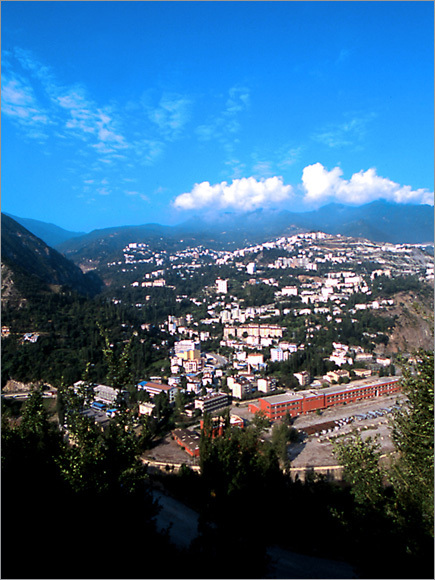 Artvin was annexed to the Ottoman territories during the reign of Selim I.
Artvin, Ardanuc, Borcka, Savsat and the Kemalpasa subdistrict of Hopa were left to the Russians as war indemnity under the Treaty of San Stefano signed following the 1877-1878 war. The Russian withdrew from the Artvin territories under the Brest-Litovsk Treaty signed in 3 March 1918. The city was given to the British under the Mondros Cease-Fire Agreement and then remained within the borders of Georgia till 7 March 1921. After a separation of 43 years, Artvin was joined into the homeland in 23 February 1921 as a result of the attempts of the Grand National Assembly of Turkey. You should try Artvin Cuisine highly rich in kinds of dishes after the highlands whetting your appetite with its clean and fresh air. ‘Kuymak’, one of the dishes known as ‘agarti’ made of diary products, is prepared as a local dish by the residents of highlands. Among the pastries, there are hinkel, cergebas, bisi, katmer, eritse, lokma and borek. Kabobs made of fresh meat and with wooden skewers are pretty delicious in the ‘harfanas’ and visits collectively made. The soup known as ‘pusuruk’ is among the most popular ones. You should also taste the local dishes of the residents of the coastline such as hamsili pilav, hamsili bugulama, hamsili corn bread (cadi), hamsi salamura made of hamsi (fish). The major desserts are hasuta, kaysefe, zurbiyet, and lokum with honey. 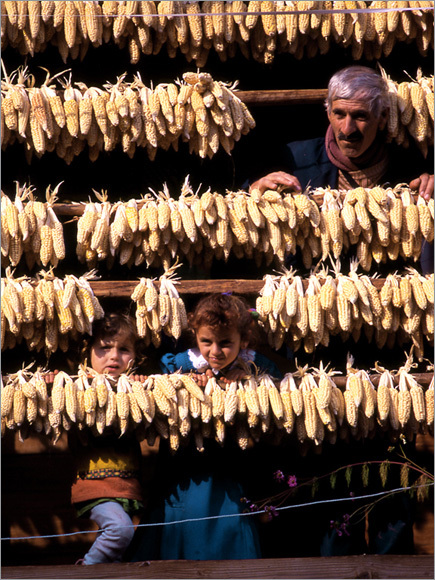 Also, pucuko, the famous bean dish of Artvin, is among the unique tastes. Wooden carving, the objects woven out of branch barks, earthenware pots, copper and rugs are among the souvenirs bought in the neighbourhood. It is built onto the main rock 70 meter above the river base opposite of Artvin Bridge that on the Coruh River. Castle built by Bagratlı Kingdom in the middle of 10th century. It takes attention with high tower. There are ruins of chapel and cistern inside the castle. The castle was built by the Bagratli Kingdom in the middle of the 10th century. It was restored and used by the Ottomans in the 16th century. It attracts attention with its high tower. It is located in the district of Savsat. The castle was built by Bagratlı Kingdom and also used by the Ottomans later. Today, the castle is abandoned but most parts of its rampart walls remain. The castle, located at the Ardanuc district, was one of the oldest and the most important castles in the region. It is known that the castle was first started to be built in before Christ periods. The castle used by the Bagratli Kingdom, Cildir Atabeks and the Ottomans as a ruling base, is the exclusive sample with its interior castle and its city formation surrounded by city walls. It attracts attention with inscription of Suleiman the Magnificent as well as the various ruins dating back to ancient periods. The most important mosques of Artvin and its districts are the Central Ortacalar Mosque (the Arhavi district), Muratli Mosque (the Borcka district), Esenkoy Mosque (the Murgul district), Kocabey Mosque (the Savsat district), Demirkent Mosque (the Yusufeli district), Iskender Pasha Mosque and its Tombs (the Ardanuc district). It is located in Adakale area in the Ardanuc district. It was restored and opened to religious exercises again in 1553. There are the tombs of Hatice Hanim, Ali Pasha and Suleiman Pasha belonging to the Ottoman period. It is of importance as the first mosque in the area. The mosque still in good condition has survived till today. In Artvin, one of the most important centers in Faith Tourism, Altiparmak (Barhal) Monastery Church Mosque (Yusufeli district), Hamamli (Dolishana), Monastery Church (Central), Ishan Church (Yusufeli district), Yeni Rabat Church (Ardanuc district), Ibriga Chapel (Borcka district), Tibeti Church (Savsat district), Koprulu Church (Savsat district), Porta Monastery Church (Central), Dort Kilise (Four Churches) Monastery (Yusufeli district) are among notable churches and monasteries. 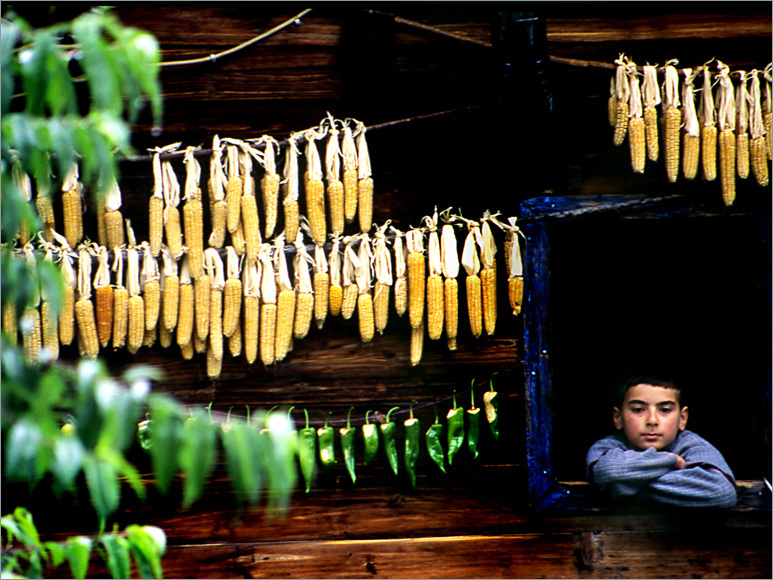 It is in the Hamamli village in the provincial centre of Artvin. The church, 32 km of the provincial centre, was built between 923 – 958 years. The church has an impressive architecture with its embrodieries and its ‘sundial’ on the door which has preserved its characteristics till today. It is located in the Altiparmak village 12 km northwest of the Yusufeli district. It is now used as a mosque and still preserves its historic characteristics. The building was built by the Bagratli Kingdom on behalf of ‘Vaftizci Yahya’. The church with three naves and on a basilical plan was turned into a mosque at the end of the 17th century and is still being used as a mosque. The building with a well-arranged stone work is in a quite good condition. The monumentality of the building is worth seeing. It is in the Dagyolu (Ishan) village, 11 km east of the Yusufeli district. The church built in 1008, was turned into a mosque by the Ottomans in 1549. The inscription on the entry door of the church made of free stone is surrounded by geometrical reliefs. The relief being among the decorations on the window sills and describing the quarrel between a dragon and a lion is interesting to see. Today, the church preserves its original form. It is located in the Cevizli village, 6 km northeast of the Savsat district. 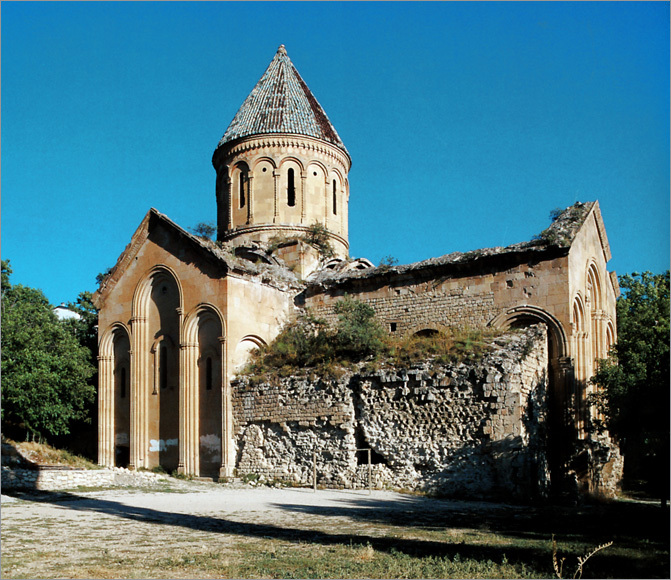 In 899 – 914, it was built by Asut Kukh, one of the rulers of Bagratli Kingdom. The grave of Asut Kukh is next to this church. The exterior surface of the Cevizli Church, a Georgian building, is decorated with columns and reliefs. There is a relief of Jesus Christ on the windows north of the church. The ramhead reliefs in the church and the ramhead sculptures are interesting. 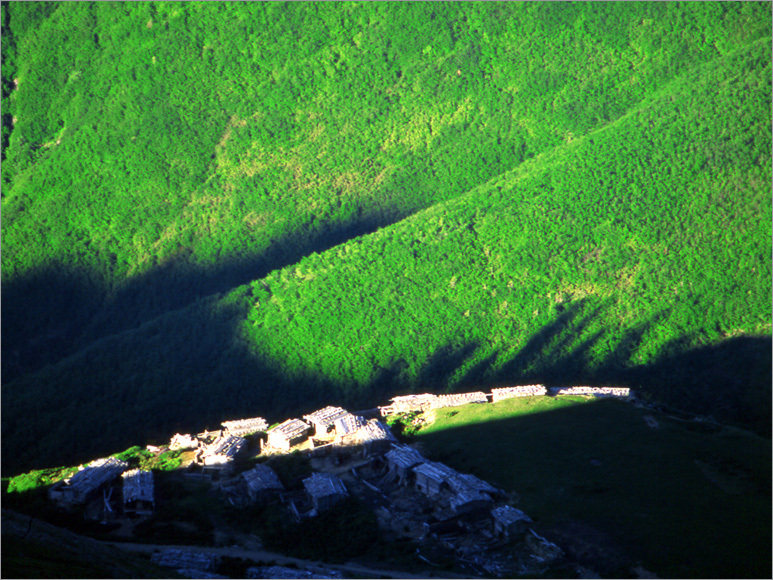 It is located in the Koprulu village, 7 km northwest of the Savsat district. It is estimated to be the centre of the churches in the region. Only the ruins of the church built by Zor Tana, one of the Kipcak rulers. This bridge on the Artvin – Savsat highway was built by the Ottomans in 1878. It is 64 m at length. It is under the category of bridges with three eyes and even paths. The building in good condition has survived till today. It is located at the Anli and Kucukkoy turnout before the Ortacalar subdistrict. It is composed of two bridges planned in a perpendicular way. Both of these bridges are considered in the category of stone bridges with eye and sloping path. They have survived in good condition till today. It is in the Orta Mahalle in Artvin. The building was built in 1783. Only a part of the building has survived till today. It is a classical Ottoman fountain. Karagol – Sahara National Park, situated within the borders of the Savsat district is formed of two separate areas. These are the plateaus of Karagol and Sahara. Karagol and the area around are cracked by valleys at certain points. 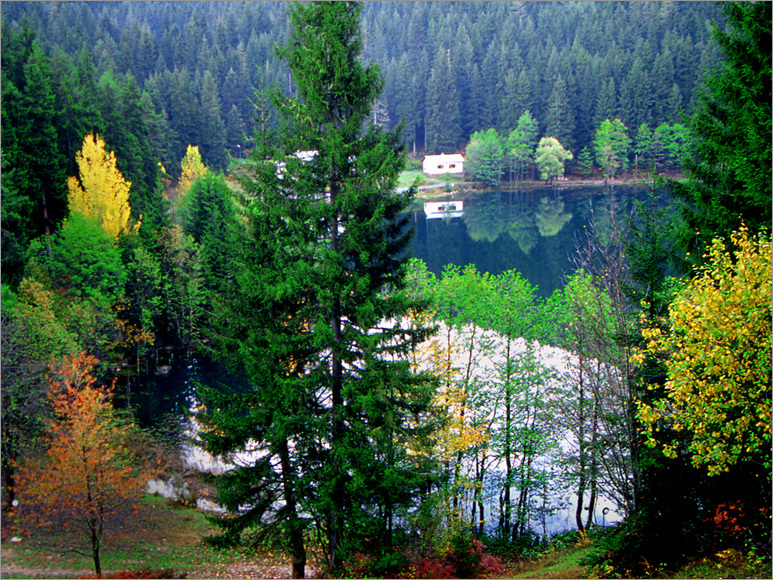 The area around lake is covered with dense forests of spruces and pines. Karagol has unique panoramic beauties. Also, there is a field for grass skiing in Bagat area and around, northeast of the lake. The Sahara Plateau cracked by deep valleys has high slope values. The Sahara is situated at an altitude of 1700 – 1800 meters on this sloping land. 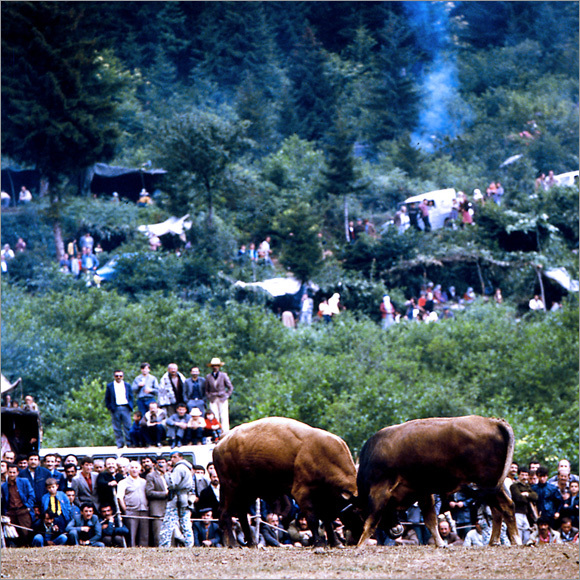 The plains progressively located at altitudes of 1700 – 1800 meters on the banks of Resat Brook host ‘Sahara Beet Festivities’ organized in the fourth week of July every year. In the Karagol area of the National Park, there is a lodge providing accomodation for 12 people and used as country cafe. The park is within the borders of the Camili village in the Borcka district. 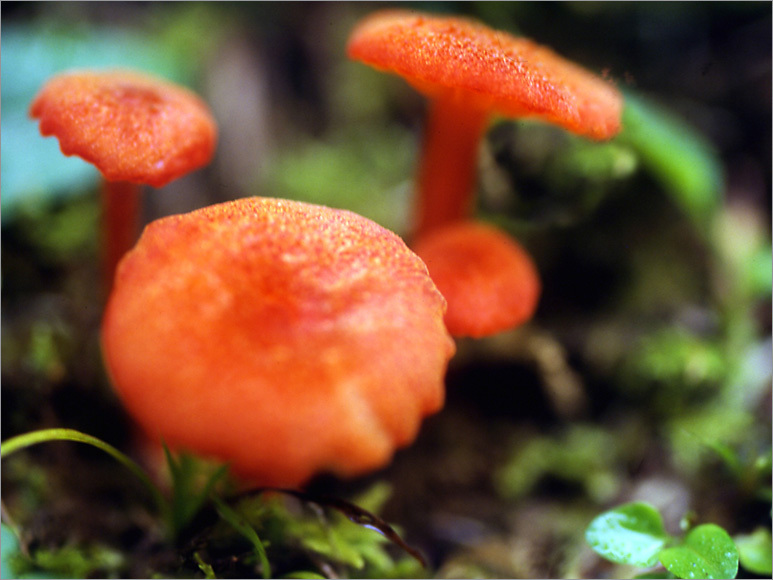 The Camili-Efeler Forest is the exclusive untouched forest ecosystem not only in Turkey, but also in Europe. The river basin in the protection area is on the migration route of birds of prey. It is an area including the Hatilla Valley, one of the main branches of the River Coruh, and a lot of lateral brooks. The slope fractures along the valley have appeared. These slope fractures have made possible the formations of falls on the river. There are formations of canyon and straits in the middle parts of the valley. The vegetation of the area shows a rich diversity. It has endemic plant kinds more than 500. The Hatilla Valley also includes a rich fauna. There are places for visitors to stay in the park for the day or to do camping in the National Park. You can stay in the facilities such as tents, caravans or bungalows. It is also possible to accommodate in the National Park because of its distance of 10 km from the provincial center of Artvin. It is within the borders of the Camili village in the Borcka district. 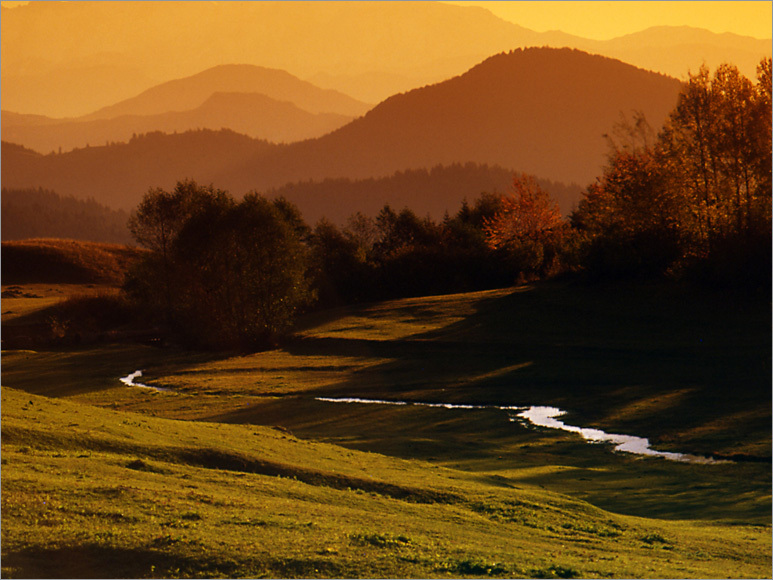 The Camili-Gorgit Forest is a parcel of forest land composed of trees each of which has a monumental quality. It is also important in terms of being ‘Yasli Orman’ (Old Forest). The river basin in the area is on the migration route of many species of birds of prey. The Hopa – Kemalpasa Beach on the the coastline of 34 km of Arhavi and Hopa districts on the Black Sea Coast is favourable for swimming. This highland village is located 53 km west of Yusufeli. Situated at 3200 m, the highland village has the infrastructure such as fountain, electricity and a health clinic. In the village, there is also a small market, teahouse, restaurant, bakery and a butcher. 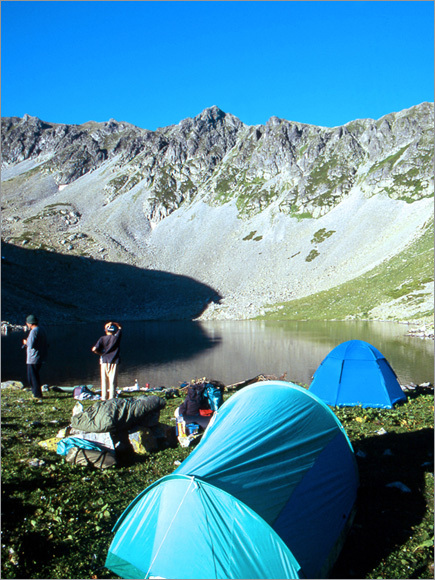 Dilberduzu of 3.328 m at height is the nearest campsite to the peak of the Kackar Mountains. There are no facilities at Dilberduzu where the ice-cold water is plentiful. It is dangerous to go beyond Dilberduzu and go to the Kackar Mountain of 3.932 m at height without a guide. 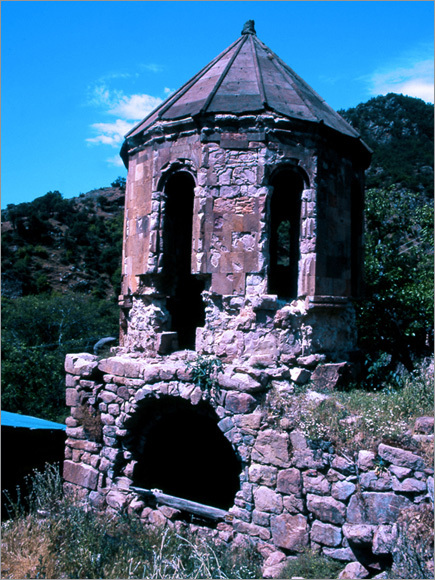 On the way to the Yaylalar village, you can see the Altiparmak (Borhal) Church in the Altiparmak village. You can also buy the silk rugs woven in the village. 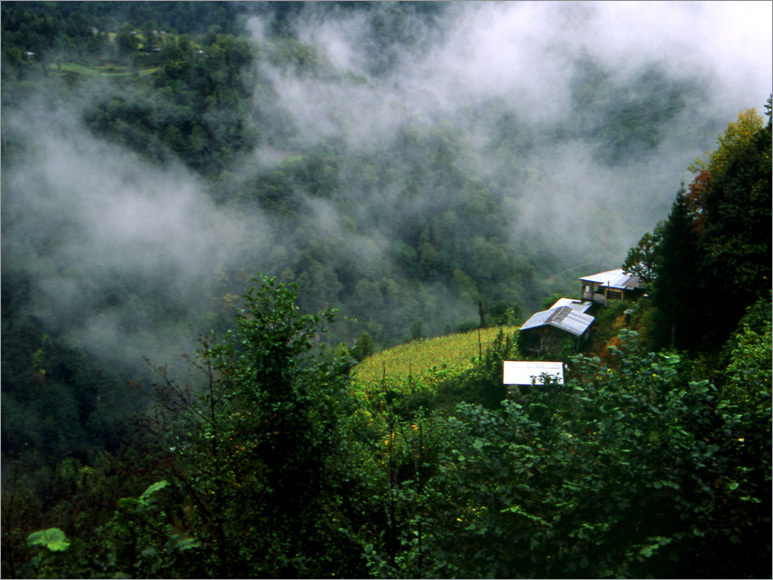 Access to the village situated 10 km southwest of Artvin is via a 10 km dirt road. The 1250 m. high village is gorgeous place well-worth visiting. Its infrastructure service is completed and there are 10 bungalows with a 80 bed capacity arranged by the municipal government. The 3-day bull-fighting competition organized every year in the last week of June, which is very festive is very popular with the locals. There are healing springs known as Cıskaro, Yalnızhasan and Acısu in the highland. In the forests around the lake can be seen an abundance of wildlife including lynx, bear, curly horned mountain goats, hazel grouse and birds of prey. You can also do trout fishing in the lake. The infrastructure is not complete yet. There is electricity, a fountain, toilets and a building used by Forest Service personel and their wireless system. Around Savsat – Karagol, there are wild animals living in the area like in Borcka – Karagol. With no basic services other than a road and water, this mountain village has a bazaar every Saturday. You should bring your camping gear and other basic supplies for accommodation. Climbing to the Kackar and Karcal Mountains, nature walking in the tracking courses in the natural beauties at different districts of the region, stream sports such as rafting, catamaran and canoeing done in the Coruh river and Barhal stream enrichen the diversity of Artvin in tourism. 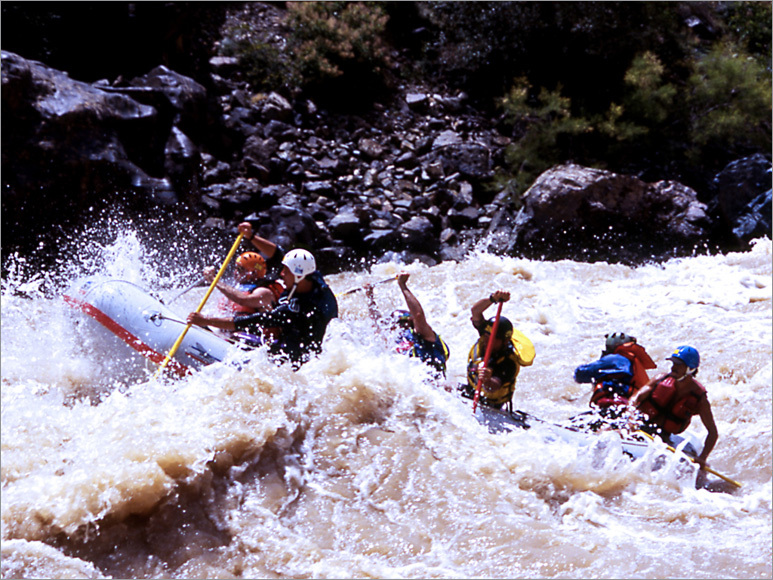 The Fourth World Stream Sports Championship was made on the Coruh River. The Coruh River dividing the region into two by flowing from south to north has the second best course for stream sports in the world after Zambezi and Biobio rivers, which has turned the province into the magnet in terms of watersports. There are also ideal courses for watersports on Barhal Rivulet, which springs from the Kackar Mountains and is one of the important branches of the Coruh River. 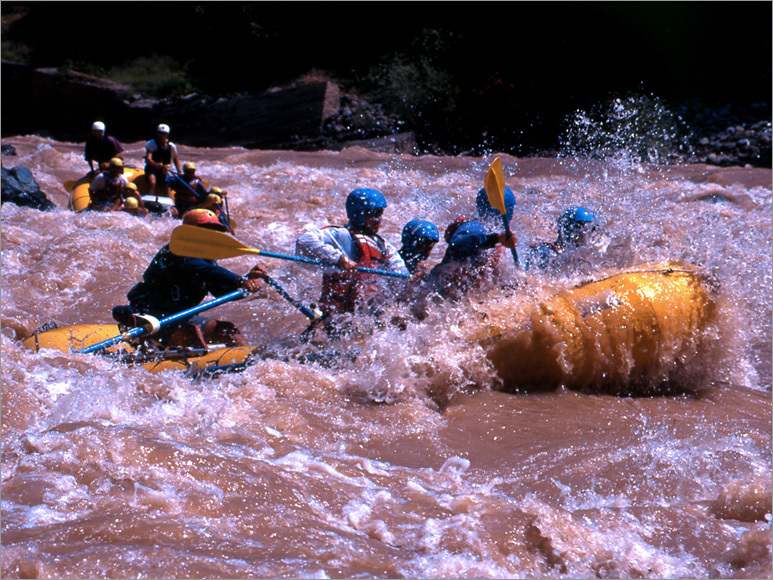 You can also do rafting, catamaran and canoeing. The courses start at Bayburt and follow Ispir and Yusufeli. You can do rafting till Artvin at four different laps. There are the most suitable courses for nature tracking of Türkiye at Kackarlar that highest mountain series of east black sea. Mountaineering groups and mountaineers who come to the region complete Trans - Kackar tracking by walking trough Yusufeli Yaylalar Village to Rize - Camlıhemşin Ayder Plateau. 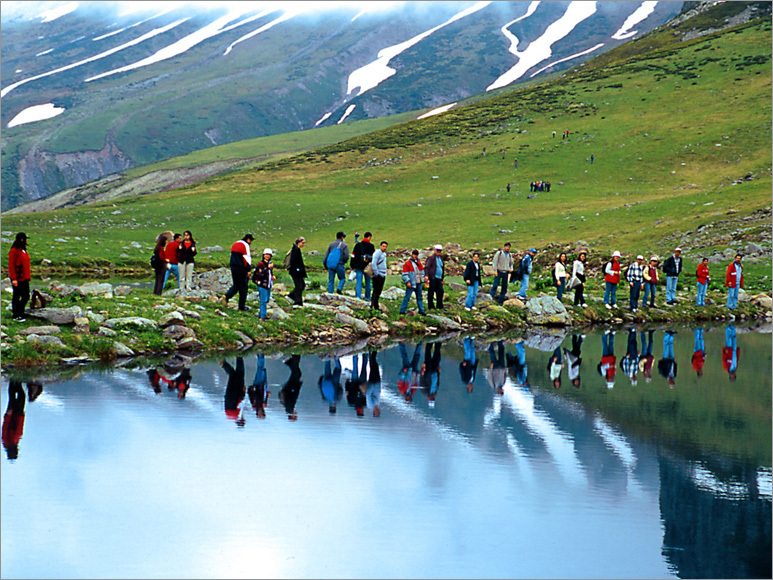 Moreover thare are suitable tracing courses at other mountains of regions Altıparmak Mountains. There are places favourable for Camping and Caravan Tourism along the beaches at coastline, at forest resorts, at national parks. The major ones are the Kemalpasa Beach and the area around the beach, the Kafkasor Forest Resort, Borcka Karagol, Savsat Karagol, the Hatila Valley, Sahara, Yusufeli Kackar Tourism Centre and Yusufeli Cevreli Village Rafting Camping Centre. You can do angling especially in the Barhal Rivulet, the Hatila Brook, the Arhavi Ortacalar Brook and Borcka Camili – Macahel Brook and in the lakes known as Karagol by people in the upper regions. 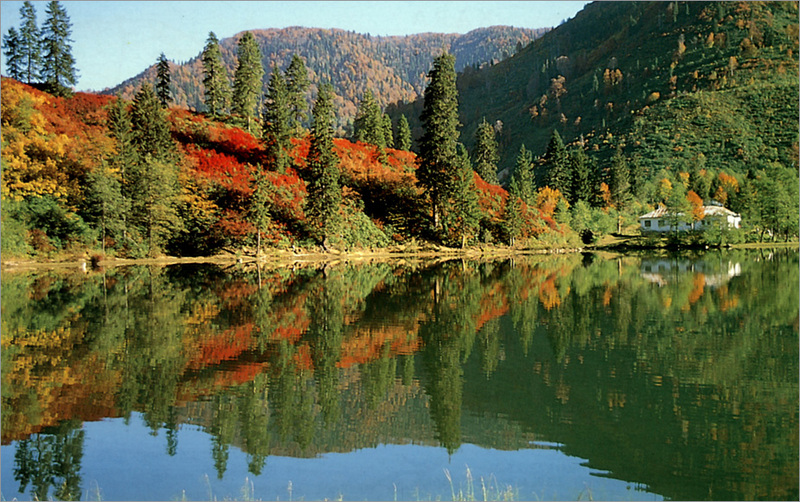 There are places favourable for hunting tourism in Artvin, which has mountainous and hilly terrains. The Coruh River at the altitude of 3225 m springs from the Mescit Mountains and flows for 466 km before reaching the Black Sea in Georgia. The river is also one of the fastest flowing rivers in the world. Every year, the area welcomes local and foreign watersports enthusiasts travelling to the area for canoeing, rafting and river skiing. The small towns and villages located along the river are historically interesting, and the whole area represents the combination of Eastern Anatolian and Black Sea cultures. The River Altiparmak (Barhal), located within the borders of the province of Artvin, emerges from the southern sides of the Kackar Mountains. Running about 40 km, the river joins the Coruh River 2 km south of Yusufeli. 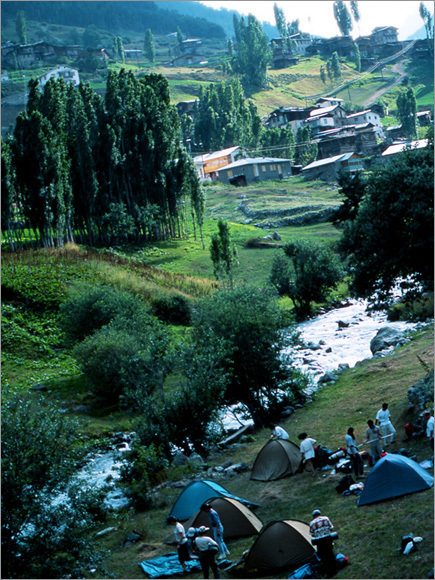 The Altiparmak River is suitable for canoeing and river skiing. It is situated at the Gungormez Mountains in the Yusufeli District. 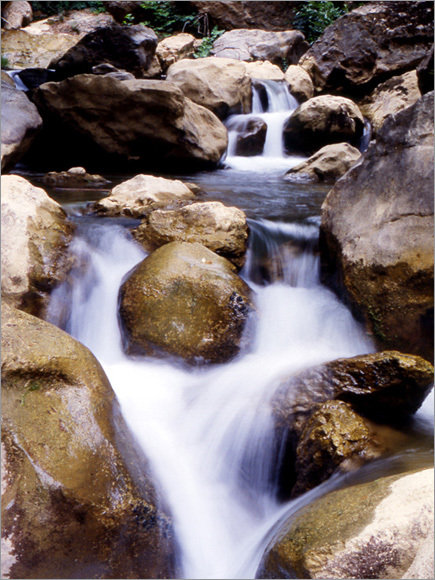 The rivulet is famous for its starting flowing at night and stopping with sunrise. The highest hills of the Kackar Mountains resembling a natural park with its deep blue lakes, its green forests, its overflowing streams, its rich flora and animal life, its sharp glaciers seen throughout the year between Rize and Hopa are Altiparmak (3480 m), Kavran (3932 m), Vercenik (3710 m). The months of August and September are the most favourable time for summer climbs. As for winter climbs, the most favourable time is the months of february and march. You can climb to the Kackar Mountains by following the north and south routes. The north route is mostly preferred by the professionals. The basin has various characteristics and beauties such as the endemic flora richness in its forests and highlands, monument trees, its trouts with red dots in the streams, and pure Macahel Karakovan Honey produced by Caucasian bees. Because of these characteristics, one part of the Camili basin has been called as Natural Protection Area. The quarter, 15 km away of the Savsat district, is within the borders of the Sahara Karagol National Park. The Kocabey Quarter Houses attract attention with their original architectural characteristics. Cehennem Rivulet Canyon at the 25th km of Artvin – Ardanuc highway is one of the spectacular places in Turkey., takes attention by it's interesting nature.